For fans of Dorothea Benton Frank, Her Sister's Shoes is a contemporary women's novel that explores and proves the healing power of family. 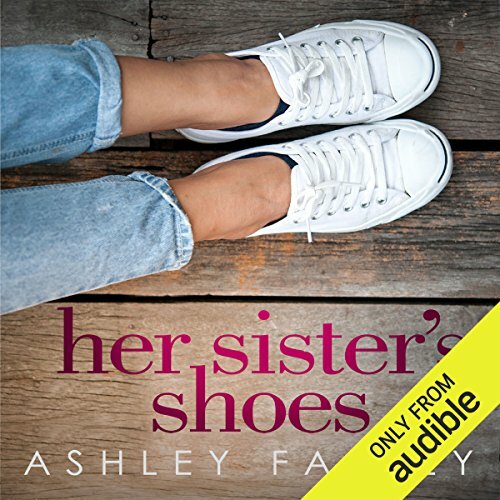 Set in the South Carolina Lowcountry and packed with Southern charm and memorable characters, Her Sister's Shoes is the story of three sisters - Samantha, Jackie, and Faith - who struggle to balance the demands of career and family while remaining true to themselves. 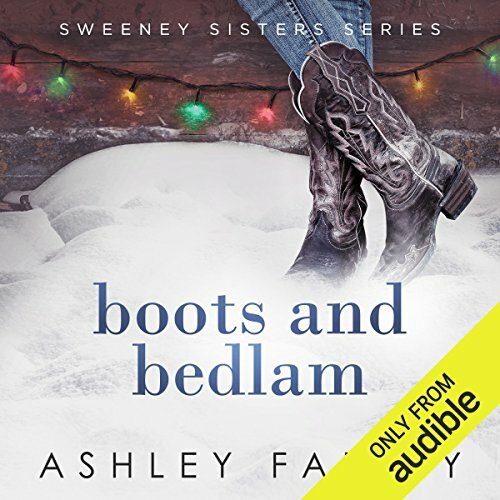 In the after-gloom of her dreaded 50th birthday and the discovery of her husband's infidelity, Jackie realizes she must reconnect with her former self to find the happiness she needs to move forward. In the midst of their individual challenges, the Sweeney sisters must cope with their mother's mental decline. Is Lovie in the early stages of Alzheimer's, or is her odd behavior normal for a woman her age? No one, including Lovie, understands her obsession with a rusty key she wears around her neck. 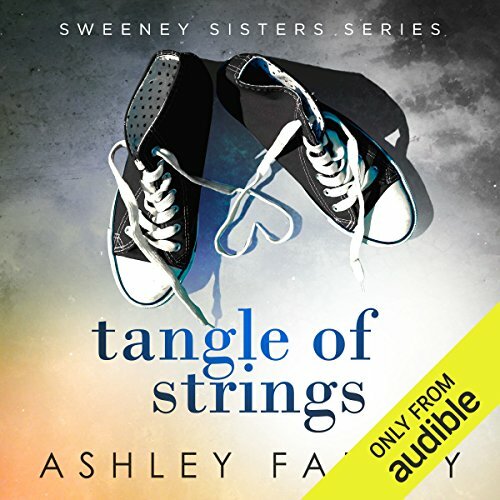 ©2015 Ashley Farley (P)2016 Audible, Inc. There's a stranger in town. And it's no coincidence when she shows up uninvited at a Sweeney family wedding. All eyes are drawn to this urchin who seems to have washed in with the tide. Before the night is over, the doe-eyed waif charms young and old with her street smarts and spunky personality. For better or worse, Annie Dawn is here to stay. Some families never resolve conflicts. Not so with the Sweeneys. Their sense of family, their love for one another, and their willingness to forgive have always triumphed and brought them back together. Until now. The latest crisis threatens to tear the family apart and crumble the foundation that has always proved itself rock solid. At the heart of the matter are 16-year-old Annie Bethune and her boyfriend, Cooper. At stake are their dreams for the future. As to these dreams, no one in the family holds back when asserting an opinion. 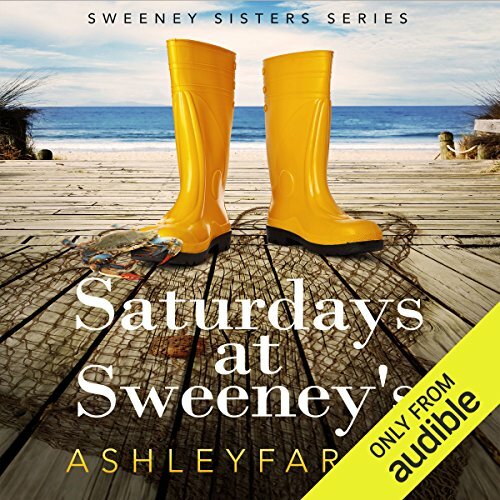 When the seafood business Lovie Sweeney established 60 years ago is destroyed by fire, she finds herself at the center of an arson investigation. What really happened that night? Is Lovie responsible for starting the fire, or is her family under attack from a sworn enemy? The loss of their family business leaves the Sweeney clan in flux.